The Goddess Factor, located at a private residence in Carlswald JHB. TGF is a small boutique beauty clinic with expertly trained skin technicians, catering to anyone who wants to look and feel their best. 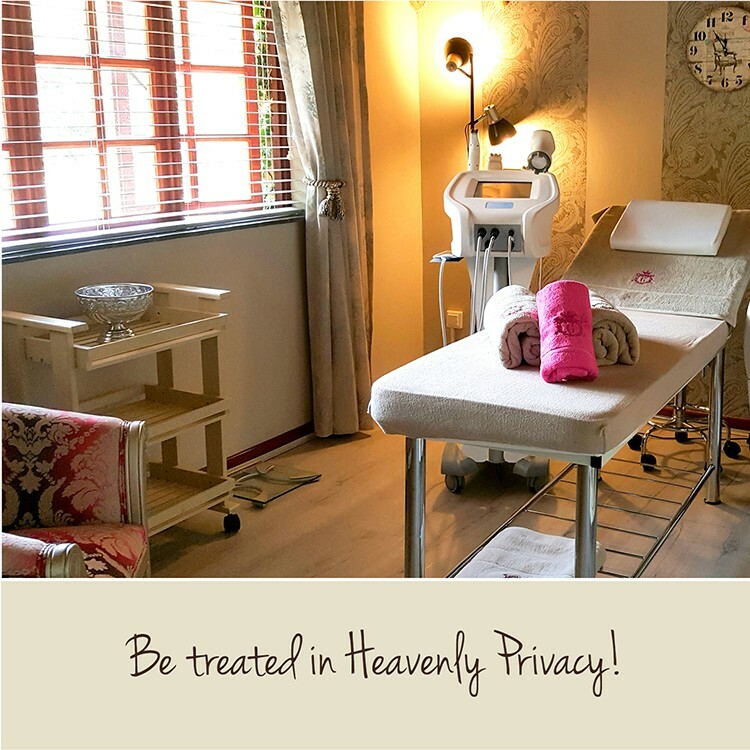 The services include Fat Freezing, Microdermabrasion, Microneedling, Facials & Peels and radio frequency therapy.The clinic has a long standing relationship with Dr Robert Gobac of Cobac Cosmecueticals, only selling his products off shelf. 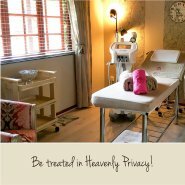 One of the main draw cards is that the clinic is very private, so clients can be treated without having to walk through a busy shopping center afterwards. The environment is warm and welcoming and it really is a gem of a place.